We are a tiny charity, with just a handful of staff, relying on the support of our members to help us rescue friendless churches from demolition and decay. 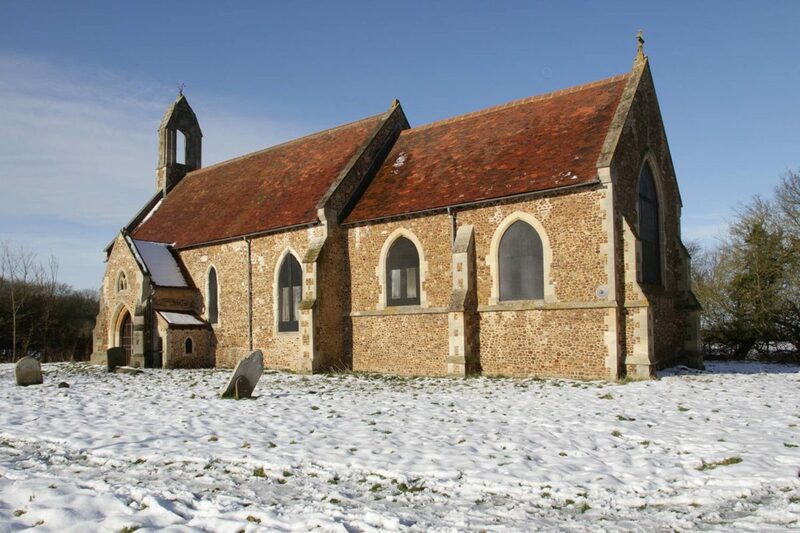 We now own nearly 50 such churches, but face ever-increasing challenges in 2018 – like the extensive repair needs at our newest church, medieval East Hatley in Cambridgeshire (left), one of three new vestings in 2017-18. For just £30 a year supporters not only help us to save ancient and beautiful buildings, but repair and conserve them in perpetuity, for all to enjoy. Give membership as a unique gift to a loved one or a friend this Christmas and help make a tangible difference to our work.